We power the recruitment businesses of the best-known B2B publishing houses in the world, with the most significant niche brands. Trust us to deliver the revenue-generating opportunities you need to make your job board a powerful driver of digital advertising growth for your overall business. 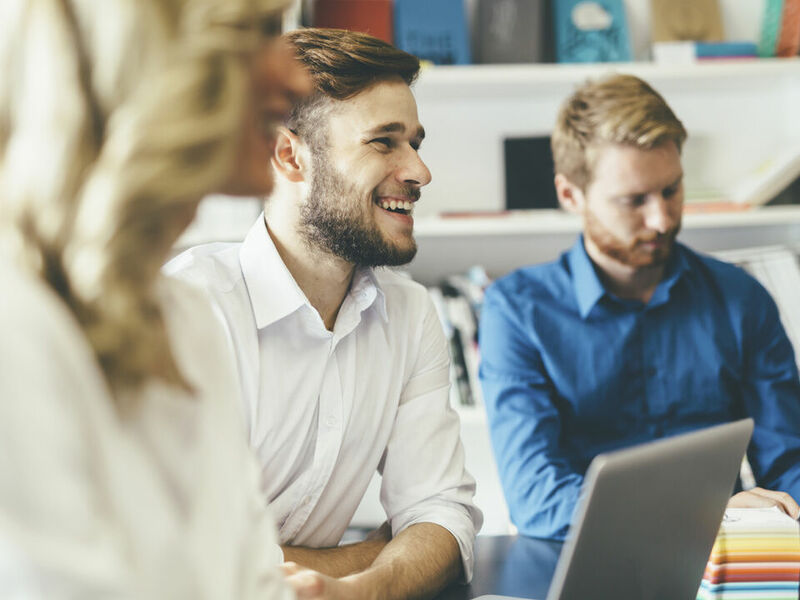 Madgex are Haymarket's chosen recruitment technology partner and their continuous innovation means our job boards benefit from upgraded technology which helps improve our audience engagement. We are delighted to partner with Madgex to work together to deliver the best possible service to our clients and candidates. 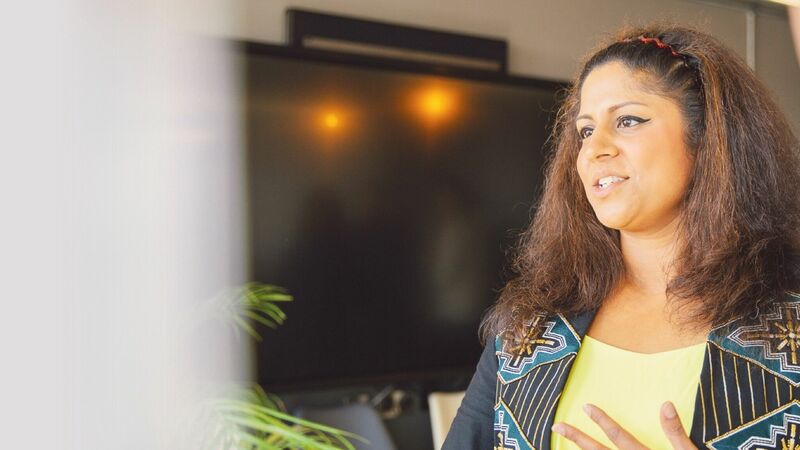 Increase the value you offer your audience and become the primary destination in that niche – for knowledge, news and career development opportunities. 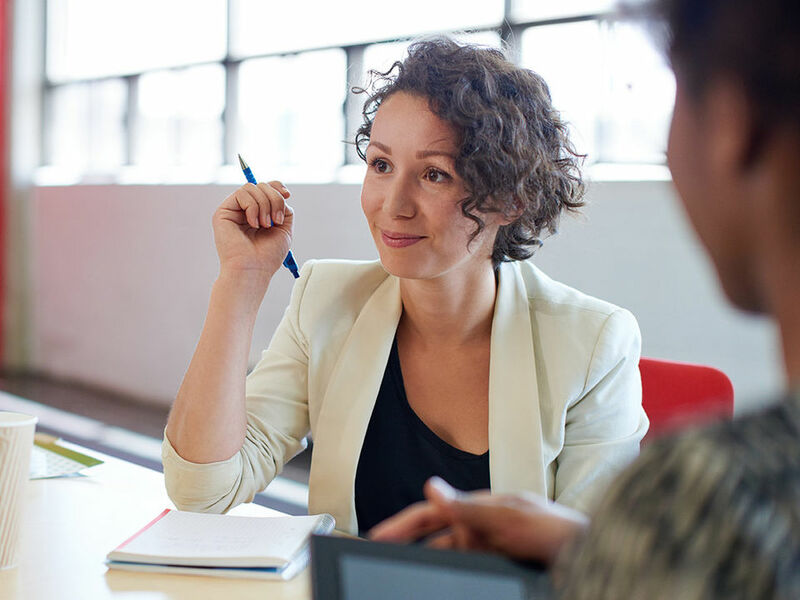 With a high-performing job board, offer your audience a valuable and relevant service that will ensure they keep coming back to you at every stage of their professional development. We can help you extend your services even further and offer your audience training opportunities with the addition of a Course Board. Offer your advertisers the widest range of advertising options and empower your sales team to sell more with an extensive sales inventory. 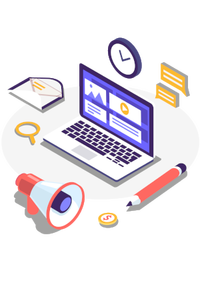 We can give you the tools you need to grow – from built-in products to flexibility and freedom to build compelling packages, to the most external display advertising capabilities of any job board platform. Our job boards come with a high-performing, well designed e-commerce site that will also ensure you have everything you need to reach your maximum potential. 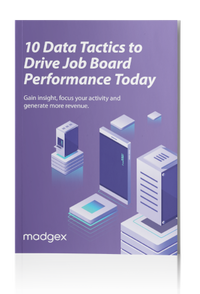 A high-performing job board can unlock more data insights than any other area of your business. We can help you use the wealth of data to truly understand your users and offer them more relevant content and services. With our advanced reporting suite and full access to your data at all times, you can gain insight to help you personalize the experience and increase engagement. With single-sign-on integration you can easily have one view of all the user data for your audience. Protect the reputation of your brand and trust us to deliver a quality online experience for your audience. We will ensure you keep up with changing online expectations and have a fully branded job board that impresses your users. We can help you grow loyalty and trust with a service your audience value and keep coming back for.